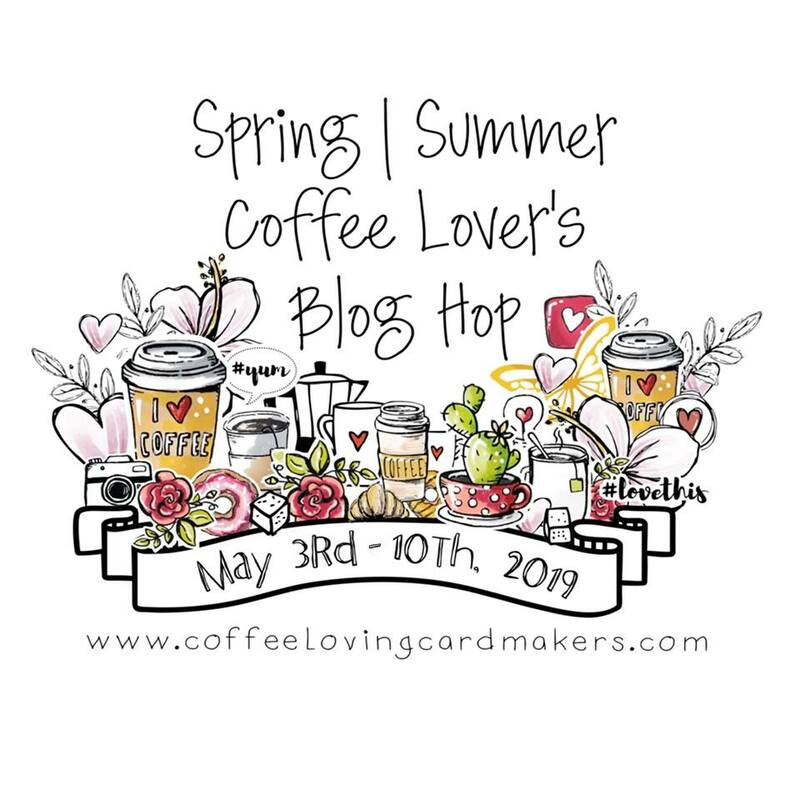 I bought the Paper Sweeties Homemade With Love Sweet Cuts and Stamp Sets when the last Coffee Lovers Blog Hop was coming up. I knew I'd get a lot more use out of it than just for that so it was a no brainer.. the set is fantastic both for Christmas projects and with different colors and papers for any time of the year. AND you can get both together and save a couple bucks! Here I decided to go wintery for a thank you card I wanted to make for someone that has been so generous and is so eager to share her crafty knowledge with me. The cup, cupcake, steam, snowflake holly and the snowflake on the cup are all from the Homemade with Love sets. Pat bought me some really cool distress embossing powders for Christmas from Stampendous and I finally found a 5x7 snowflake embossing folder by Darice also. So I played around with my new toys for the background. For the cup, I used the dies to cut it out on white and then stamped the image with Versamark and use some of my new embossing powders on it. Colored in the coffee, stamped the snowflake on cardstock and popped it up on the cup and well, of course I added some liquid glass to the snowflake and the coffee. Then I used the sweet cuts to cut out the steam which you can barely see because I used some scraps of acetate I had and of course added some liquid glass to that too. For the cupcake, I stamped the image on white for the frosting, colored it with my shin hans and embossed it to add some swirls and then stamped the whole image on the printed paper and cut it out because at the present time, I've lost my cupcake die under my piles of stuff... so... when I'm done here I'll be doing some cleaning and straightening...lol! I also cut out an extra set of holly leaves and cut off the berry part so I could replace that with one of the Paper Sweeties snowflake sequins and a robin egg blue sequin in the center. The sentiment is from the Sweetie Pie stamp set which has a few "sweet" sentiments on it and a couple cute outfits for Emma.. one of my favorites! Well, hopefully this one will be off in the mail soon... special card for a special gal! 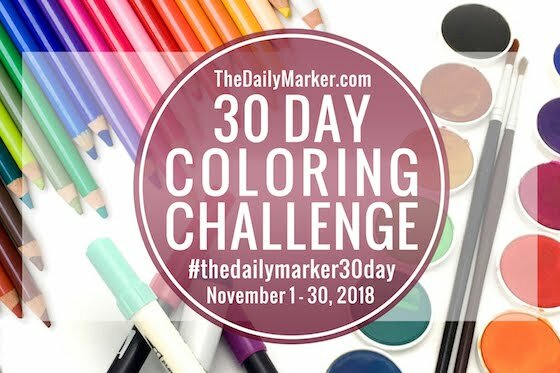 Thanks for stopping by and don't forget to head on over to Paper Sweeties to check out the challenge, see all the great artwork and play along... there is a prize!!! The only thing better than Paper Sweeties is FREE Paper Sweeties! Get on over there by clicking here! I definitely knew I was going to use her idea to add the bells.... they are just such an adorable addition. I bought my spools at Michael's and they were smaller than I wanted, but it was all I could find so far. To beef them up a little and so they wouldn't topple over, I glued them to a few chipboard bases... first one slightly larger and then another slightly larger than that. Aside from waiting for everything to dry... the ribbon was the hardest part for me... what order, what size, is it laying just right, is that the right color/shade/thickness... It got easier though as I went because I could just copy the one before it... less decisions to make... I hate decisions! After the ribbons were added, all of the other "stuff"... some ribbon, some ribbon flowers, some little gold plastic snowflakes. Some fibers, the bells, the beads and the buttons... THAT was the fun part. Thanks for stopping by and come back tomorrow for a special treat! Atlantic Hearts Sketch Challenge #140-Goodbye 2015! Welcome to the last Atlantic Hearts Sketch Challenge of 2015! I can't believe we're already here. It's been a good year. I have nothing to complain about. But boy did it fly by without even flashing its brake lights. I loved this sketch when I saw it because I love the look of a card with most of the action in one corner. Do I have a problem with blank space... you know I do... for myself at least. But I love the way they look. So, to make it easier on myself, I used some printed paper from the Kaleidoscope paper packet (did I just re-spell that word four times and then have to look at the paper packet?...Yes... yes, I did) for the background. 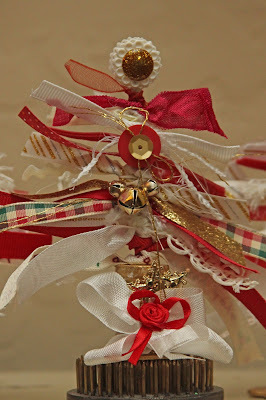 I was a lucky girl and got a new Big Shot under the tree this year and used it along with the awesome doily die I got from Waffle Flower Crafts... is that not just THE most awesome doily you've ever seen?? My new big shot cut it out like butta! Do not worry... I have definitely not left my Cricut behind because we have a relationship, ya know? But sometimes... dies just rock! And coming soon, CTMH will be carrying a few and they are AWESOME!! I also LOVE the December Stamp of the Month, Candlelight Garden with it's oh so delicate jar and flowers and I've been wanting to try out embossing on vellum and coloring it with my Shin Hans. So I stamped the jar just in regular old Memento Ink... I kind of wanted it to look lighter.. 'cause it's glass... and then I stamped the flower stems only also with Memento black ink... and then stamped the flowers in Versamark and added black embossing powder just to the stems that were sticking out of the jar and the flowers and embossed. I used my Shin Han markers to color in the flowers and leaves in various colors and also to color in some water in the jar. I love the way it comes out... definitely going to do this more. 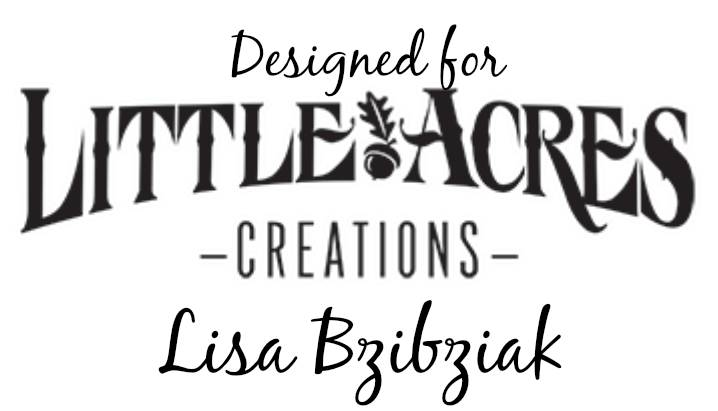 I've seen some beautiful creations using this technique... butterflies... awesome! Fairy wings... also awesome! Be sure to hop on over to the Atlantic Hearts Sketch Challenge and play along! 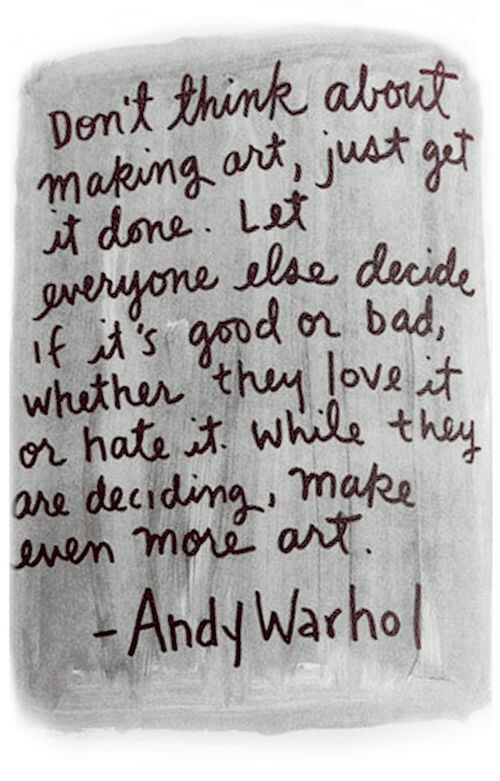 The holiday rush is over... take some time for yourself and make something. It will feel really good! 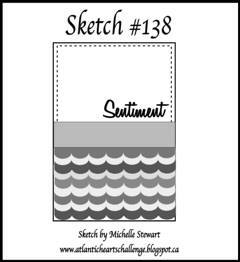 Welcome to Sketch #139 at the Atlantic Hearts Sketch Challenge! I have to admit... I was almost caught! After being completely absorbed in the Coffee Lovers Blog Hop last week and then trying to catch up and clean up yesterday I forgot!!! It hit me last night so I started planning in my head. I did have one more special card to make so I figured it would be a good way to get it done. I worked diligently this morning and did just that. I used the Angry Birds set and the sentiment is from a cute Grumplings set I got a while ago... more about that later. I have to get to work!! So, I'll make it short and sweet! 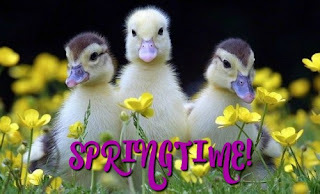 Hop on over to Atlantic Hearts and check out all the artwork! I know... it's a busy week.. but you must need a few minutes with your cup of coffee to recharge! For this one, I used the old embossing folder covered in Versamark and then my new Clear Gold Highlight embossing powder. 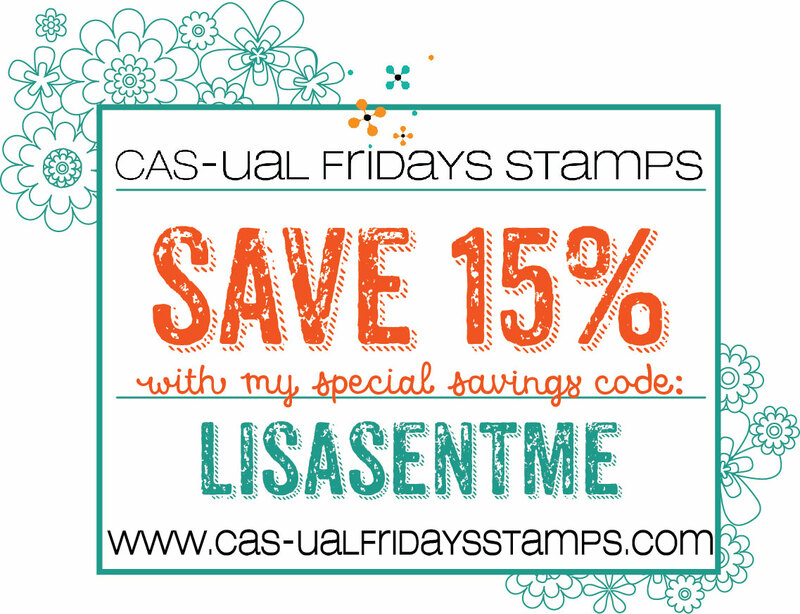 Then I stamped my coffee stain stamps and embossed them in gold. I shall use this word Gold many times in this post. I stamped and embossed that cute little Waffle Flowers freebie stamp I was lucky enough to get because I couldn't sleep and was up at 2am... in gold. I used another yummy gold doily (snowflake shaped) from Michael's... 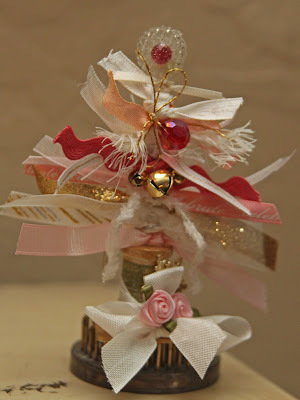 Some flowers I made many projects ago that have some Gold Color Shine on them... and some Gold Bling Gems from CTMH. I used white seam binding ribbon and tied a gold bell around it. I decided that I needed a splash of color so I used one of my favorite colors.... NO... not gold silly.. Lagoon... or Ocean... or Aqua... whatever you want to call it... I love it and I love it with one of my other favorite colors... YES!... gold. I am going to cut it short again because there is still some commenting to catch up on... then bed and work tomorrow. I climb out of my fog and realize what I've done to myself .. but it was all worth it! Thanks so much to everyone who has stopped by and left me comments. I shall see you again, if not before, then in a few months for the next hop.. as we used to say in the good old Western part of New York... God willing and the creek don't rise. I will be here Monday for the Atlantic Hearts Sketch Challenge, but don't think there will be any more posts after that until Christmas weekend.... in case you want to come back sooner. Love and Peace to you all this Holiday Season!! Well, I just couldn't let go quite yet... I mentioned that I had cut two of these round scalloped cards. I loved the look of this sentiment gold embossed and then embossed with glitter but I thought I'd try something else. I got a couple new embossing powders recently and one is called Clear Gold Highlight. So I decided to stamp the Neat & Tangled stamp in Versamark on Kraft paper and embossed it in white and then put Versamark over the whole circle and embossed it in the Clear Gold Highlight and I loved how that turned out as well. I'm going to keep this one short because I'm trying to make ONE more before the end of the night but I don't even have an idea so we'll see how that goes. 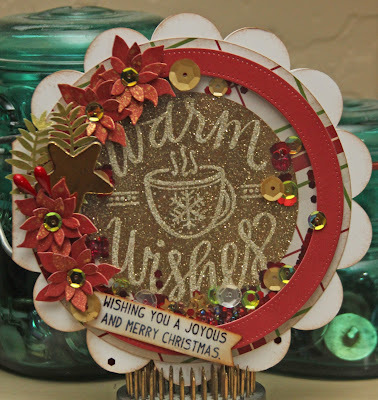 So... this is it...the final day to join in on the Winter/Holiday Coffee Lovers Blog Hop... I mean.. yes.. my house is a mess. I haven't been getting the sleep I should. My husband is wondering if I'm ever going to do anything but work, comment and make stuff. (Although he did appreciate that when he came looking for a Christmas Card to put a gift certificate for his boss in it.. Voila!) I have one Christmas gift purchased and many to go. But I'm still left with this empty feeling. But... before it's the end I have one more (maybe two if I can sneak it in tonight before bed.. you have until 11:55pm Pacific time so... plenty O time!). I've been wanting to use the Art Philosophy cartridge to cut one of these cool round card bases for a while and just didn't get off my but to do it.. so I cut one (two really). I've also been wanting to make one of those cards that's ALLLLLL shaker. So I did! I have so many things I wanted to use during this hop and just haven't had a chance to use all of them and this stamp set is one of them. I bought it from Neat & Tangled when they had their Black Friday/Cyber Week sale.. along with some sequins and an actual Christmas Gift for Someone ELSE!! (Hence, my one gift) This is the one that Amy (oh so awesome leader of the whole Coffee Lovin' movement) made me buy. I stamped the sentiment in Gold on White paper, colored the cup red, and then heat embossed clear sparkle embossing powder over the whole thing. I really like the way it came out. Then I added all my sequins and beads and glitter. In usual fashion, I had to take it all apart because I added too much stuff to the inside. I don't know if I've ever made a shaker I didn't have to take apart. 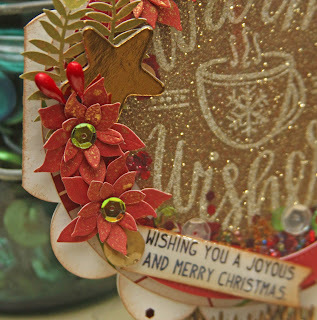 I decorated the outside with some poinsettias cut using a cute little set from Poppy Stamps (another great company I forgot to mention the other day) and the leaves I had left over from a previous cartridge I believe from the Artistry cartridge. A few sequins that "fell out" of the shaker added to the outside... the cute little sentiment from My Favorite Things and I was done. I have an idea for another alike but different... hopefully I'll have time to post before the END, but if not, it will be here waiting for you should you decide to return. If you haven't already... checkout the hop! Even if it's over do yourself a favor and check out all of the fantastic artwork that abounds ... you will see some really cool stuff that makes your eyes happy and meet some really cool people that make your heart happy! Day 7 - Hello From The Desert! So... here we are ... Day 7! I'm finally getting a chance to use my Newton's Nook stamps, Newton Loves Coffee. I have to admit I'm a bit intimidated when it comes to coloring... sometimes I do ok and sometimes not so much. I don't know what my problem is... but I'm pretty happy with how these turned out! So let's talk about the background... I used watercolor paper and just splashed all the blues all over the place. It's funny 'cause mom asks me, "How do I make a watercolor background?" and my oh so technical instructions are to just "smoosh the paint all over until you're kinda happy with it and then wait for it to dry and you'll love it"... so yeah... pretty much my style... I mean I'm no Monet or anything, but I think "smooshing" is a real artist/painter term. And if it's not.. it is now! So, I smooshed it and then I "splooshed" and "splattered" a bit more for good measure. After the ages it took to dry, I stamped a few "splotches" and "splashes" onto the paint using the CTMH stamp Ink Blot. Then I used Charming Cascades and some versamark to stamp the stars and emboss them. 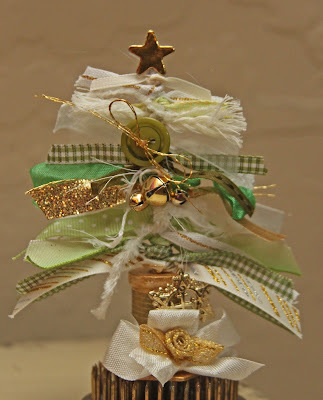 First I did it and used just glitter embossing powder and then I did it again using the snowy glitter. I think that's it... yeah... sounds about right. Then I cut out a couple stitched hills with a die I got from 'Lil Inker and stamped my little Lawn Fawn Saguaro in the same dark blue.. 'cause it's nighttime.. right? I cut my circle and added just a light watercolor to it to kind of ground. the center. I stamped and die cut the adorable pots and cactuses (sneak peak alert-you'll be seeing more of this set in January) and Newton and took to my coloring. I layered with different thicknesses of popup tape and then finished it all off with some great mesh glitter ribbon from Funkie Junkie, a piece of silver ribbon that came on something I bought recently, one of the cool punched snowflakes that came with my Funkie Junkie order (edged in the blue and then colored with my silver Wink of Stella), some sequins, and the great sentiment (from My Favorite Things Hug In A Mug) banner. So.. it's already Day 6!!! Of the Winter/Holiday Coffee Lovers Blog Hop! I really can't believe it's almost over. I'm starting to get that sinking feeling I get when vacation's almost over... trying to stuff it back down... we still have two more days to go!! Ok... shove it out of my mind. I suppose it's a good thing since I've done almost nothing to get ready for the holidays. Well, on the bright side, Lori Hairston's Visions of Sugarplums Challenge over at her Choux Choux Paper Art Blog goes on 'til the 20th so..... I think I can stretch out the fun a few more days... and then Christmas!! The ribbon is also from Michael's. I had to kind of piece it together because it's only printed on one side so I taped a strip across the card and then took another strip and folded the edges and glued them together. Then I tied another little strip around it and knotted it and kind of forced the tails to lay the same way. Then I glued it all in to place.. making sure I cinched the flat piece where the bow would have been tied. Maybe there is an easier way to do it.. I don't know... but it got the job done! I think it looks like one piece...? Day 5-Happy National Tea Day! 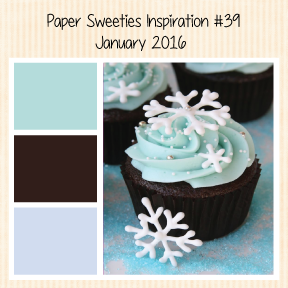 Happy International Tea Day and Day 5 of the Winter/Holiday Coffee Lovers Blog Hop! 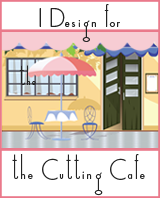 So... the Coffee Lovers group although named after the very biggest and best of the hot beverages does not discriminate! Hot caffeinated beverages unite!! (Ok... I know some of you drink decaffeinated and I try to understand and you are welcome also, but when someone asks me if I want decaffeinated I just say "What's the Point"?). So today we are celebrating National Tea Day! I will have to admit that I am not drinking tea. I could go along with the hot chocolate because that slipped nicely into my coffee.. but tea ... pretty much I drink it when I'm under the weather. That being said, teacups are so very pretty! (If I'm carrying a pretty teacup I'm either under the weather or there is coffee in it). 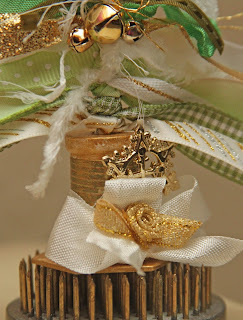 So, on this ornament the sentiment was gold embossed on regular paper and then I swiped versamark on the whole thing and used glitter embossing powder... gave it a really pretty shimmer. I filled it with some sequins from Paper Sweeties (see the pretty snowflake in there) and Pretty Pink Posh (also very awesome sequins and mixes)... The teacup was also embossed in gold and I colored in the tea with my gold wink of stella pen. The leaves I got at Michaels... they're just floral picks that I figured I could cut and use on projects.. and ... well... they were gold so...... And the frames are one of those from Hobby Lobby and the treatment on that was pretty much the same as my rectangular one which you can see (and read) here if you wish. Anyway, I do have lots of tea loving friends so I made this ornament using the Close to My Heart set Treats of Friendship. It was very hard to photograph it because the more salmon pinks have come out more orangey than pink and it's not quite so much in person, but I do think the glitter came through accurately...lol! You know... glittery... 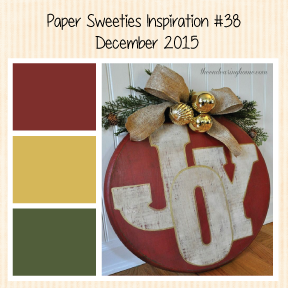 I'm also linking up to the Choux Choux Paper Arts Winter/Holiday Challenge as that is still going on and Lori is awesome. 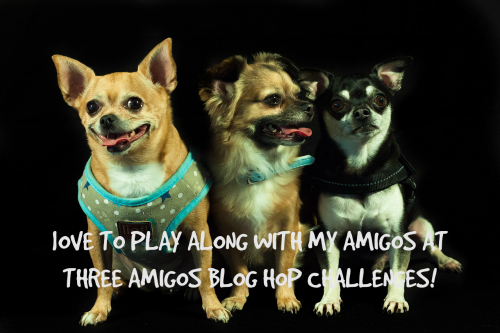 Please do hop on over to both of these challenges and play along. 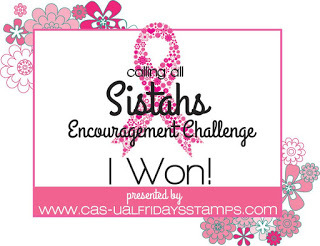 There are prizes to win! And visit the blogs for the sponsors and participants because there is more free stuff hidden inside. Many people are having their own giveaways. And please don't forget to tell them you've been there and what you like about their pieces of art! It makes your heart warm inside to hear from everyone! Stop back tomorrow! 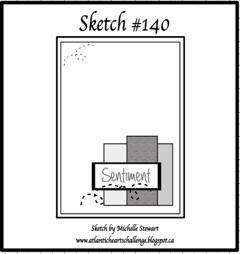 Welcome to Atlantic Hearts Sketch Challenge #138 and Day 4 of the Coffee Lovers Hop! I will be stepping outdoors to go to my "Job" for the first time in a couple days...lol... I suppose it's a good thing I have it or I might just be tempted to stay home and communicate only with my online friends and craft all day/week/month/year. I guess I better put on my sunglasses before I step out the door. I wonder if the Zombie Apocolypse has happened... if the world as I know it still exists... maybe I better just stay home. So...Love this week's sketch (Michelle is a genius!)... 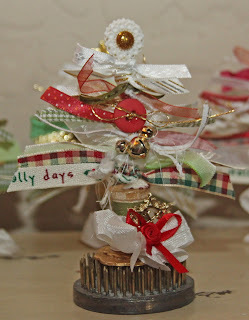 worked in really well with a card I wanted to make for the Paper Sweeties December Inspiration Challenge. I loved the opportunity to use some of the paper mom shared with me that she won from the SVG Attic Blog Hop from Die Cuts With a View. I cut the scallops with my CTMH scallop border punch. The background behind the images was made using gelatos and then stamped snowflakes from the Paper Sweeties set with Hero Arts gold shadow ink. It's a little lighter and a little shimmerier (say that three times fast!) than it looks here. 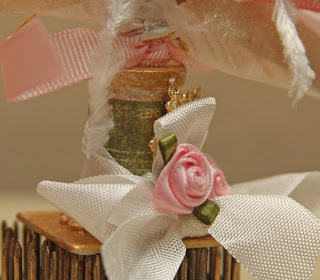 The pretty crinkly seam binding ribbon is from Paper Sweeties as well as those oh so pretty holly sequins. 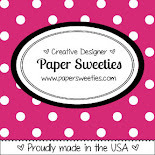 The Joy is from Paper Sweeties Joy Sweet Cuts. I just love this font and especially love it in this metallic gold paper. 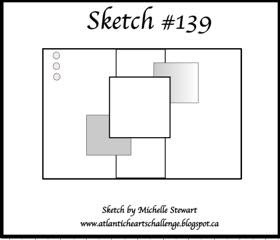 So stop on over and check out the Atlantic Hearts Sketch Challenge. So much great artwork to see here and at all of these other challenges. I think it's time you give it a try! Oh and THANK YOU to everyone that's been stopping and saying hi and spreading the love over the last few days (and always really)! It really is so much fun to read your messages! Day 3-Happy National Cocoa Day!! Day 2 - More Coffee Lovin' Holiday Goodness! 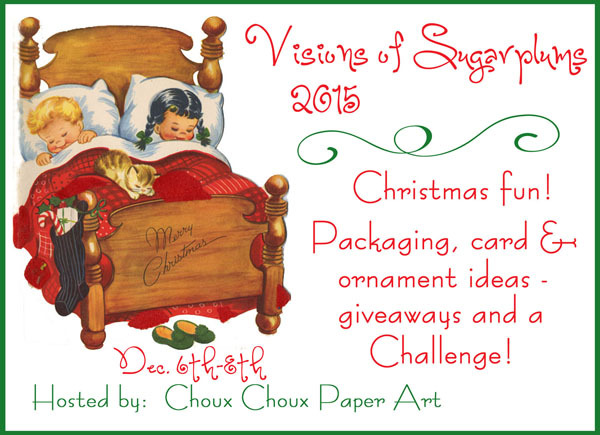 2015 Winter/Holidays Coffee Lovers Blog Hop!! Pink and Gold and Sequins.. Oh My!